The President of Turkish Republic announced a new executive order (Official Gazette number 30534 on 13 September 2018) under the provisions of The Law about the Protection of Turkish Lira, that aims to preserve the national currency’s value. From the 3rd of September 2018, for the contracts which are signed/executed in Turkey that includes an obligation for one or both of the parties to make payments in foreign currencies, the amount stated in a foreign currency must be amended and stated with its value in Turkish Lira. 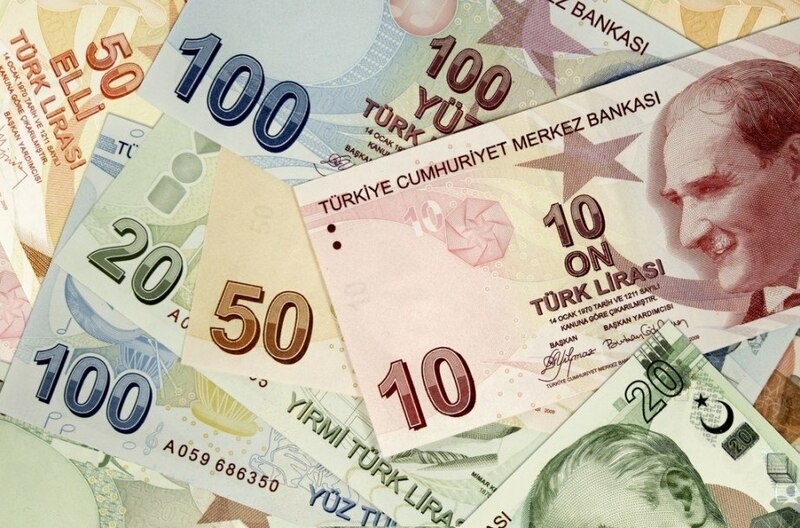 Failure to comply with the new rules have an administrative fine changes between 6,300 and 52,600 Turkish Liras depending on the value of the agreement. For more information and questions please email b.orhan@londonlegalint.co.uk Mrs Burcu Orhan Holmgren is the senior partner in London Legal International and is in charge of our Turkish Code of Obligations Division.